Hard to find acreage tract in the Mint Hill area. Less than 2 minutes form I-485. 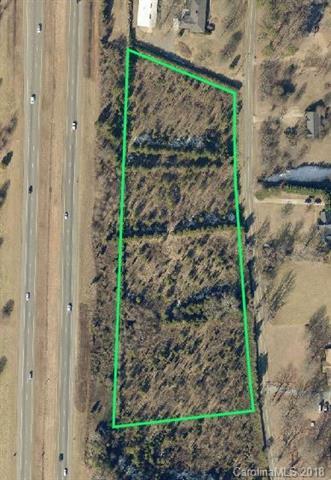 Land is suitable for subdividing.Seller would consider selling 3 acres of the 5.85 acres. buyer would be responsible for the survey, perking, etc. The sale would be contingent to the Seller having remainder of the tract approve a satisfactory septic system.